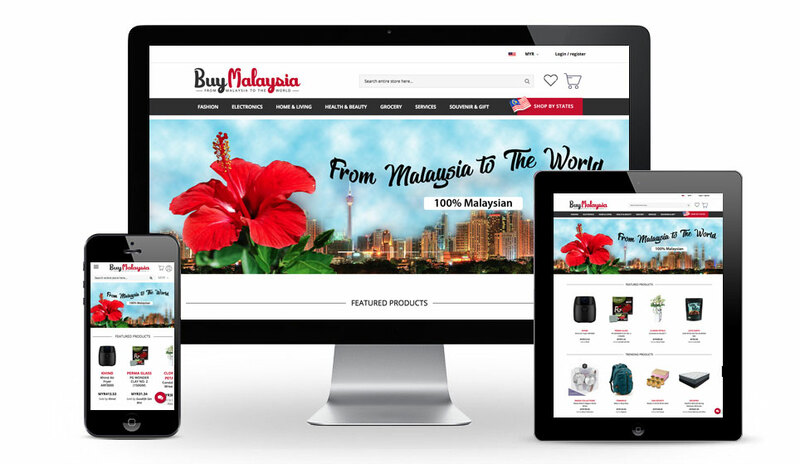 BuyMalaysia is a business to consumer e-commerce platform where they focus on selling Malaysia authentic products that can be bought from anywhere in the world. 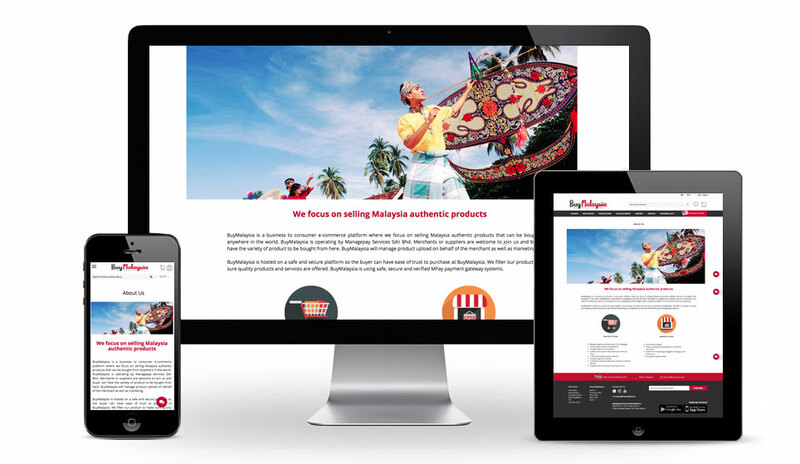 BuyMalaysia is operating by Managepay Services Sdn Bhd. Merchants or suppliers are welcome to join them and buyer can have the variety of product to be bought from here. 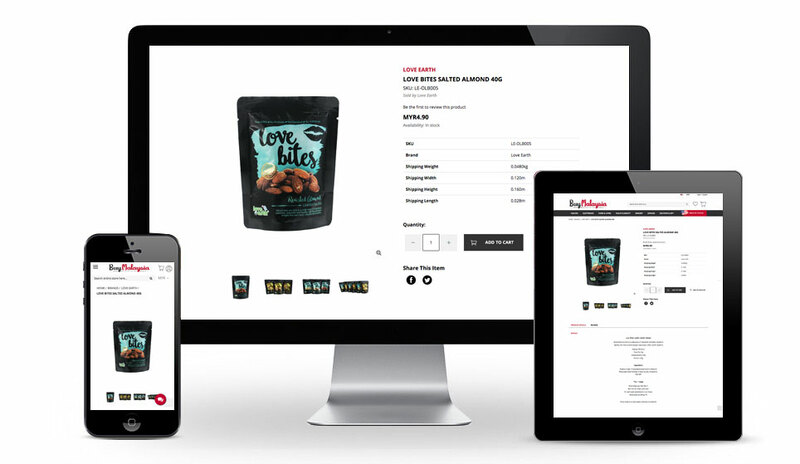 BuyMalaysia will manage product upload on behalf of the merchant as well as marketing. 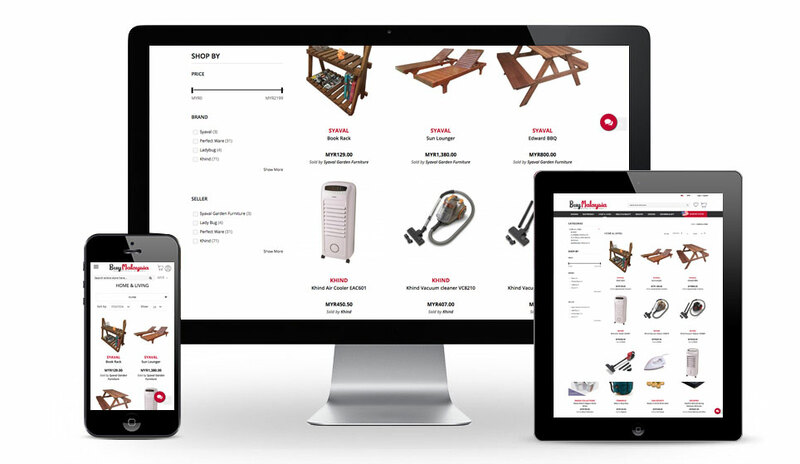 We built BuyMalaysia’s online store using Magento Commerce.